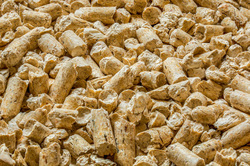 Based in Leicester, Perpetual Energy delivers preferential fuel supplies of wood pellets and chip for leading retail, hospitality, commercial, industrial and agricultural customers throughout the UK. 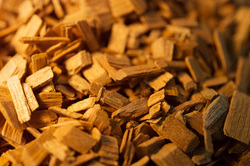 Working alongside our associate company Ashwell Biomass, industry leaders in manufacturing, supply, installation and maintenance of high quality wood chip /pellet and log fuelled biomass boilers. Perpetual Energy provides the premium quality fuel delivering multiple benefits. These include significant cost savings on energy bills, pricing transparency and assists you in reducing your carbon footprint. 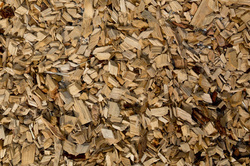 Perpetual Energy delivers local sourced product bespoke to your individual requirements; from wood pellets, virgin chip, timber rounds or A grade chip. Regardless of your heating requirements Perpetual Energy have a solution for you. 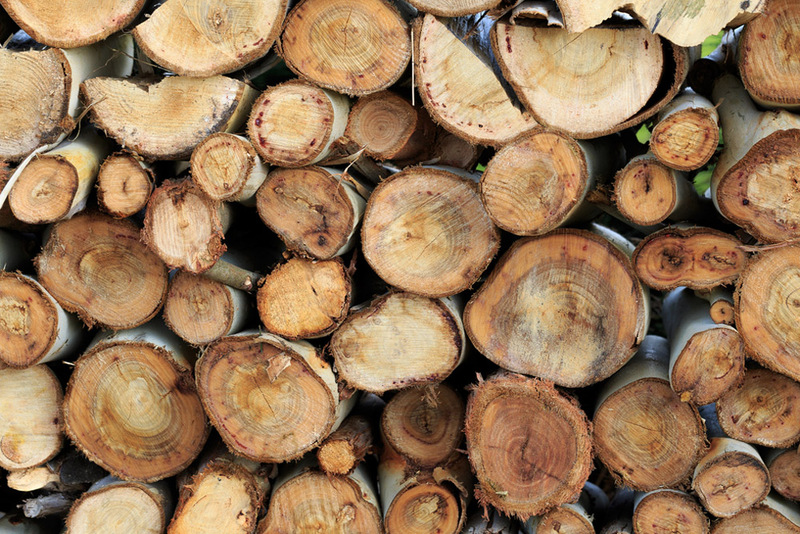 Our expert team can advise, guide and support you in all aspects biomass technology and look forward to hearing from you. Call Perpetual Energy today on 0116 260 4050 and start saving money and reducing your fuel bills immediately.